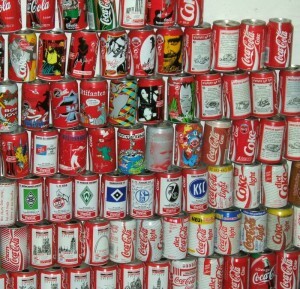 After years and years of passionately collecting Coca Cola cans it is over. 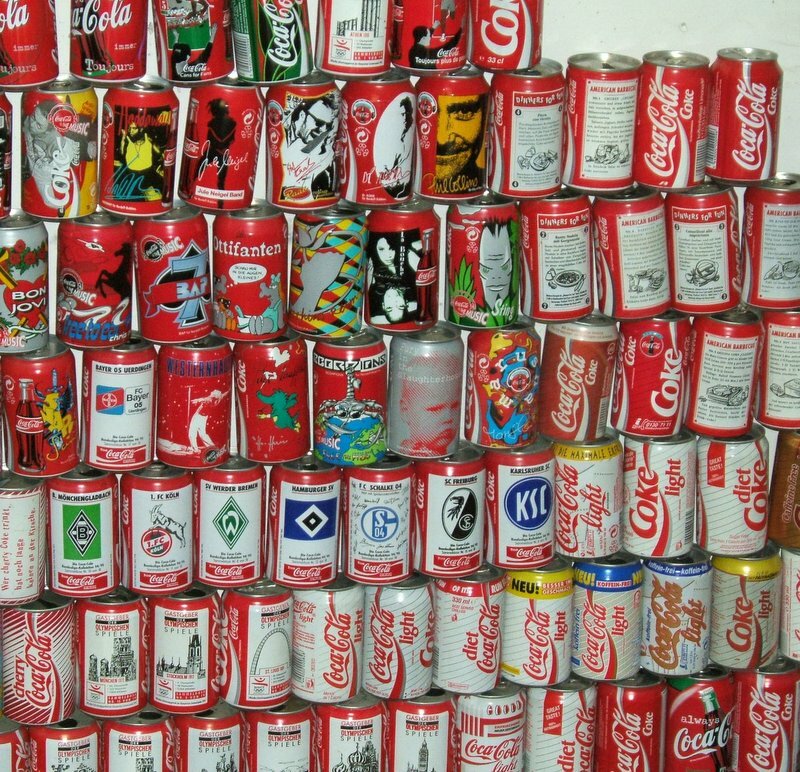 I give up my Coke collection. Extraordinary Lives – Who moved you the most?